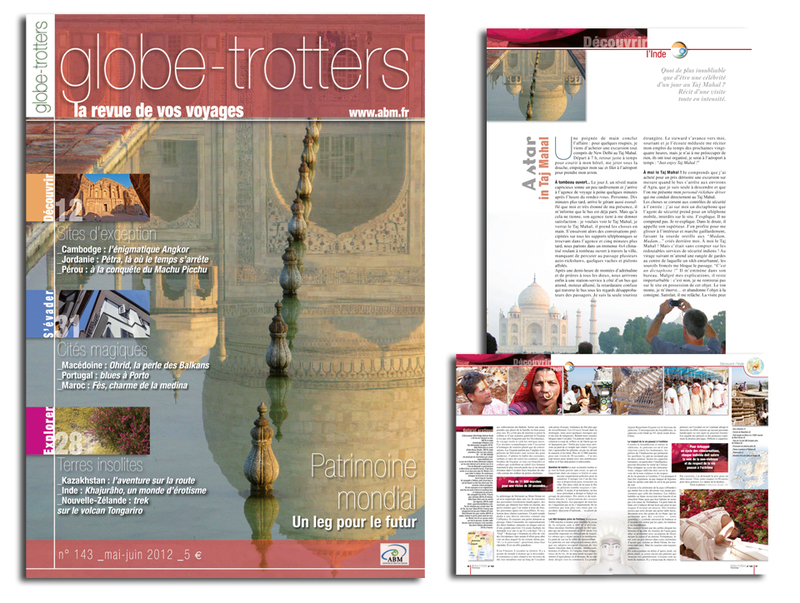 Cover mag of French magazine « Globe-Trotter Magazine« , Number 143, special Asia and especially to India. 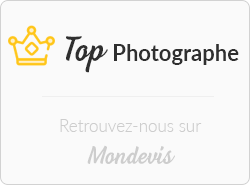 All the JAVA BEAUTY website, specialist in Indonesia for a group tour travel and especially JAVA, was designed with my own photos (90% of the website). Very interesting partnership that allowed JAVASBEAUTY to have a real modern and colorful website!